Gluten intolerance can be a cruel, as it makes you limit the consumption of many delicious products such as, cakes, bagels, white bread, pasta, pizza and cookies. 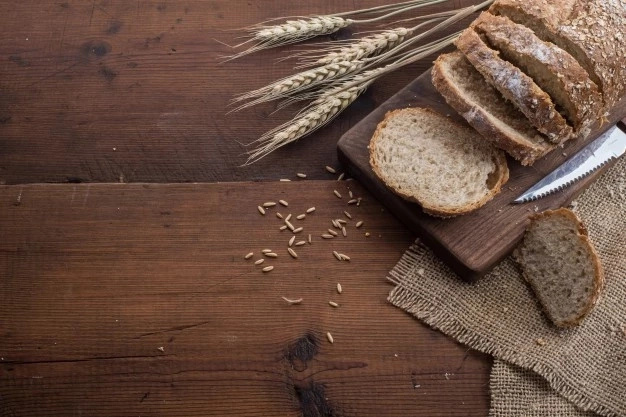 In order words, gluten can be found in wheat, rye, and barley. The amount of people who limit the consumption of gluten increases day by day. Some people have to cut out gluten due to celiac disease. It is an autoimmune disorder where consuming gluten products damage the small intestine. This disease affects about one in one hundred people. But the other group of people are suffering from gluten sensitivity. Scientists came to the conclusion that almost twelve percent of people are gluten intolerant and most of them don't even know about it. 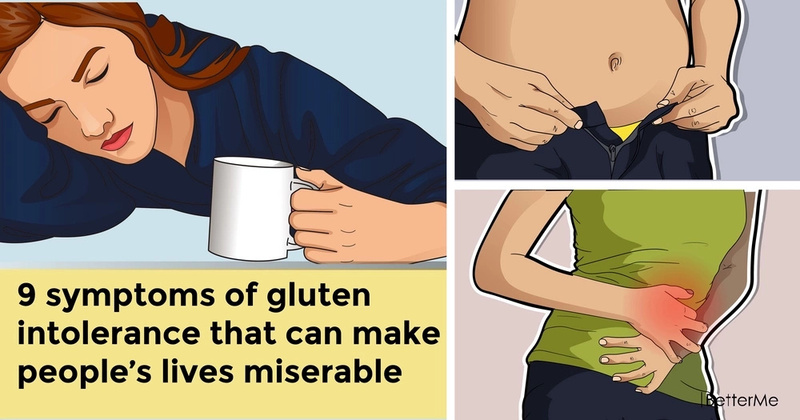 Gluten sensitivity is not just another newfangled feature, it is a serious condition that may result in depression, osteoporosis, autoimmune diseases and nervous system diseases, Crohn's disease and so on. It is not easy to identify gluten intolerance, as it can be taken for other diseases. However, there are several symptoms of gluten sensitivity that you shouldn't ignore. 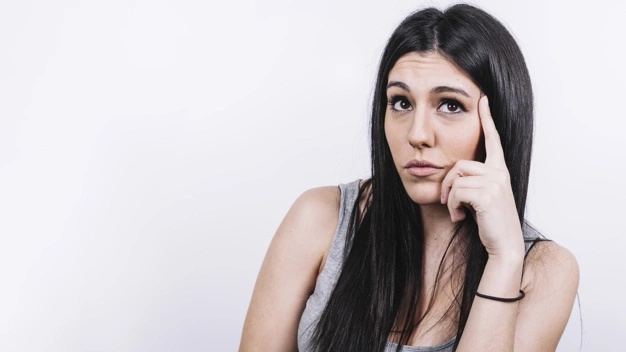 In this article, we would like to show you nine signs that you might have celiac disease. Are you interested? Scroll down to read this article right now. But it can be hard to find the link between products you consume and your belly pain. In order to identify what factors cause your abdominal pain, you should keep a food journal. There are many causes of bloating such as, excessive eating, eating in a hurry, lactose intolerance, irritable bowel syndrome, indigestion, pregnancy, menstrual periods, constipation, smoking and poor digestion. But if you experience celiac disease, your belly may feel bloated and swollen — especially after foods rich in gluten. 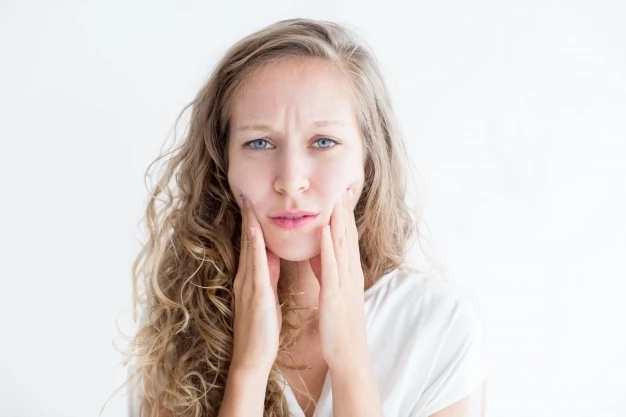 There are any scientific explanations to this statement, but most people who experience celiac disease are suffering from skin problems such as, skin dryness, rashes, acne, pimples and eczema. Gluten intolerance is a neurological disease. Most doctors believe that attention deficit hyperactivity disorder can be associated with gluten sensitivity. That is the reason why gluten intolerance can lower your ability to focus. 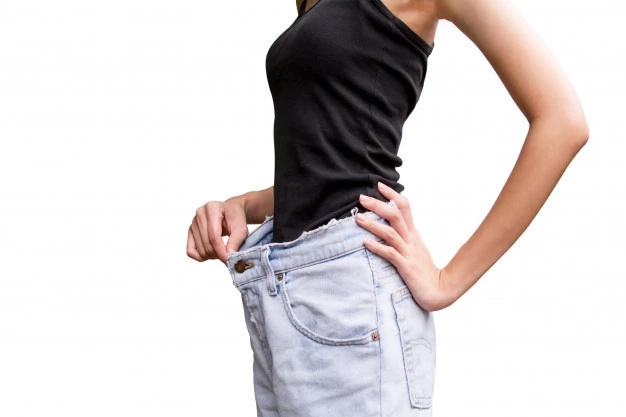 When you lose weight without any intentions to do it, you might have gluten intolerance, because damaged bowel cannot properly absorb the food you consume. While gluten sensitivity cannot damage a person's bowel, it can still result in the loss of appetite and rapid weight loss. Depression, mood swings and anxiety after consuming foods rich in gluten are the symptoms of gluten sensitivity. Studies show that gluten-intolerant participants suffer from increased depression after just three days of consuming gluten. Your diet plays a huge role in your energy levels. You already know that eating fast food can make you feel lazy while eating fruits and vegetables may keep you energetic all day long—but that might extend to gluten intake, too. People who suffer from gluten intolerance find their energy levels rising after limiting the consumption of gluten. 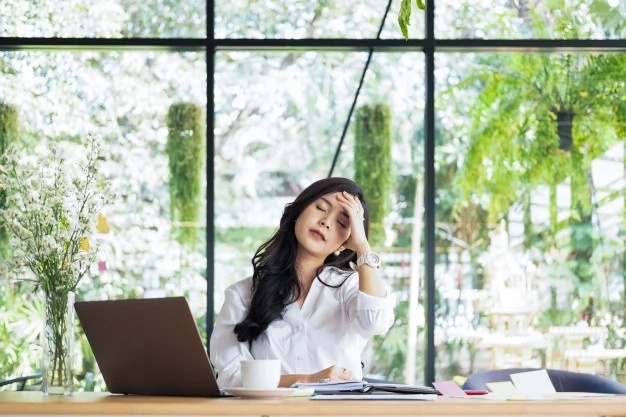 Many patients with gluten sensitivity report that they experience memory problems such as, "brain fog", loss of concentration and troubles with remembering things. Memory impairment is a sign of celiac disease. If you have a chronic constipation or diarrhea, it can be a sign of gluten sensitivity. Make sure you visit your doctor every time you see a significant change in your bowel movements. What should you do if you are gluten intolerant? If you think that you are gluten intolerant, you should visit your doctor as soon as possible to examine your blood. When a doctor will make a diagnosis, he will prescribe you the treatment. You will need to limit the consumption of products that are rich in gluten. Remember that allergic reaction can be caused even by a small amount of gluten. Moreover, studies show that gluten intolerant people who consume gluten products increase the risk of dying by six times.